The Democratic Party might finally have its answer to Donald Trump in rapper and self-professing Christian Kanye West. The Grammy-award winning artist announced at the MTV Video Music Awards on Sunday that he would be running for president in the year 2020 and the Democratic Party welcomed the decision on its official Twitter account on Monday. "Last night @kanyewest declared his candidacy for president in 2020," the Democratic Party tweeted yesterday. "Welcome to the race, Mr. West. Glad to have you." West first announced his plans to run for president while receiving the Michael Jackson Video Vanguard Award on Sunday at the VMAs in Los Angeles, California. While ranting about his problems with award shows and his general frustration with the public booing him at baseball games, the rapper capped off his acceptance speech with something no one in the crowd expected to hear. "I don't know what I'm finna' lose after this. It don't matter though because it ain't about me, it's about new ideas bro, people with ideas people who believe in truth," said West during his speech. "And yes, as you probably could've guessed by this moment I have decided in 2020 to run for president." Aside from his music, West is mostly known for his relationship with reality TV star Kim Kardashian and his outspokenness when it comes to big business, the music industry and the fashion world. West and his wife identify as Christians and were married by Pastor Rich Wilkerson Jr. of Vous Church in Miami, Florida. Pastor Tim Storey, a Christian spiritual advisor who specializes in counseling Hollywood celebrities including West, discussed his relationship with the rapper in an interview with The Christian Post in June. "There's a side of Kanye West that a lot of people don't know that I do," said Storey to CP. "How kind he is to people. What a strong woman of God his mother was, Donda West. And so, I would say, I hope in the future that more people will get to know that side of him." 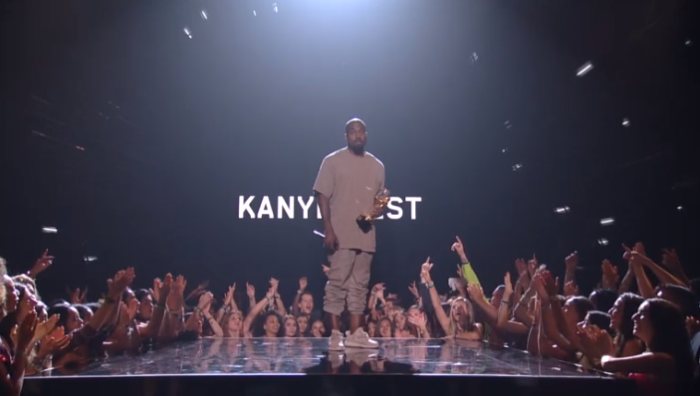 West feels the media frequently portray him as a villain and he addressed this during his VMA speech. 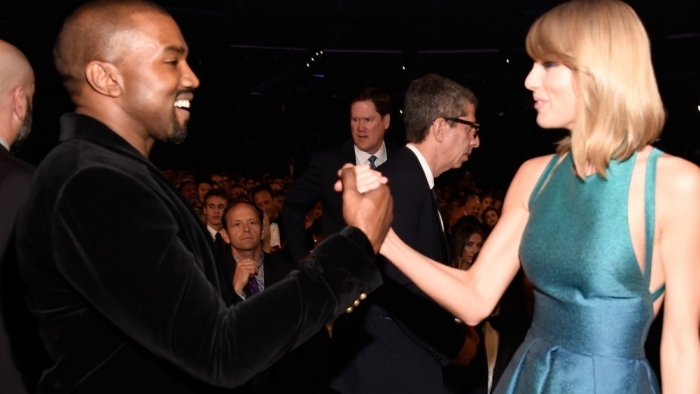 Much of it stems from him interrupting Taylor Swift at the 2009 VMAs when she won the award for Video of the Year. The two recently reconciled and the pop singer presented West with the Video Vanguard this year. However, the rapper still talked about the lasting effect the incident has on his career. "You know, I think about when I'm in the grocery store with my daughter and I have a really great conversation about fresh juice. ... And at the end they say, 'Oh, you're not that bad after all!" And like I think about it sometimes. … It crosses my mind a little bit like when I go to a baseball game and 60,000 people boo me. Crosses my mind a little bit," said West.